Whether you have an international competitive mount or a pasture pet, we can customize a wellness program based on your horse’s vaccination, parasite control, nutrition and exercise requirements. During the annual or bi annual exam, we focus on early detection of health and performance limiting issues such as oral discomfort and dental disease, musculoskeletal soreness, respiratory or circulatory conditions, allergies, weight and diet issues, gastrointestinal disturbances, infections and metabolic syndromes. 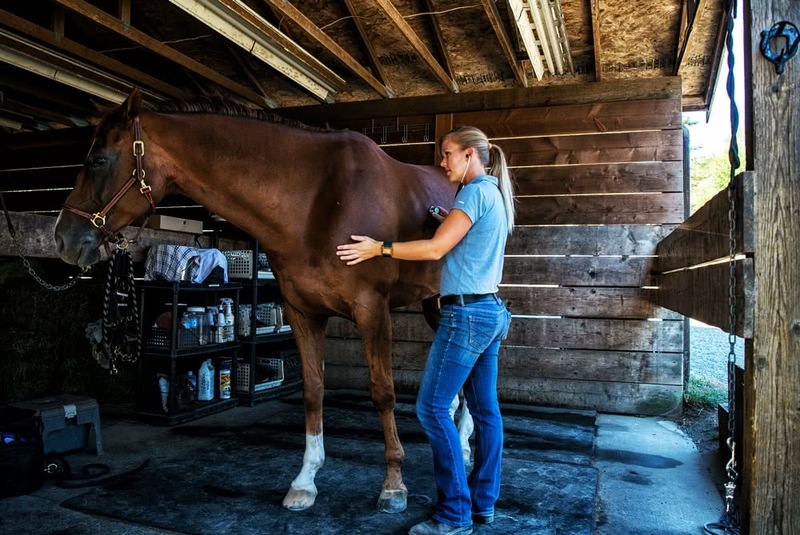 Our goal is to keep your horse as healthy and sound as possible.